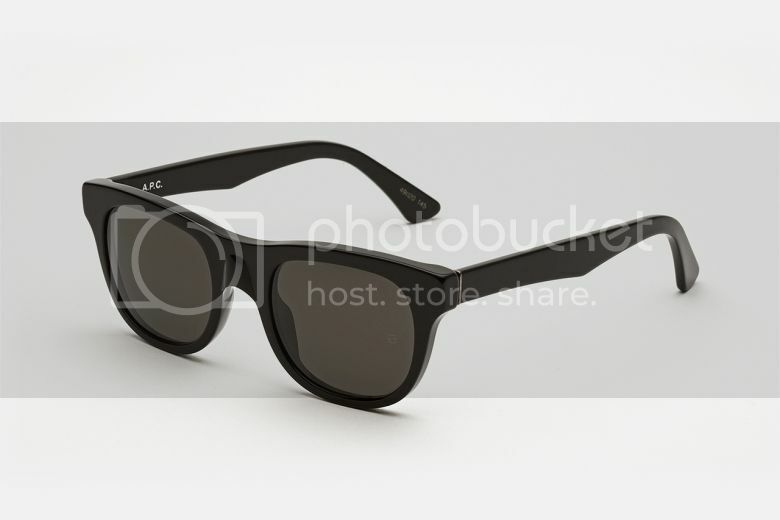 As for the summer, the most essential to have was this sunglasses. Because sunglasses isn’t just for fashion but also an protection for you eyes meaning it also promotes healthy living in away. Hence, why not to invest in some high quality sunglasses that can helps you this summer season? 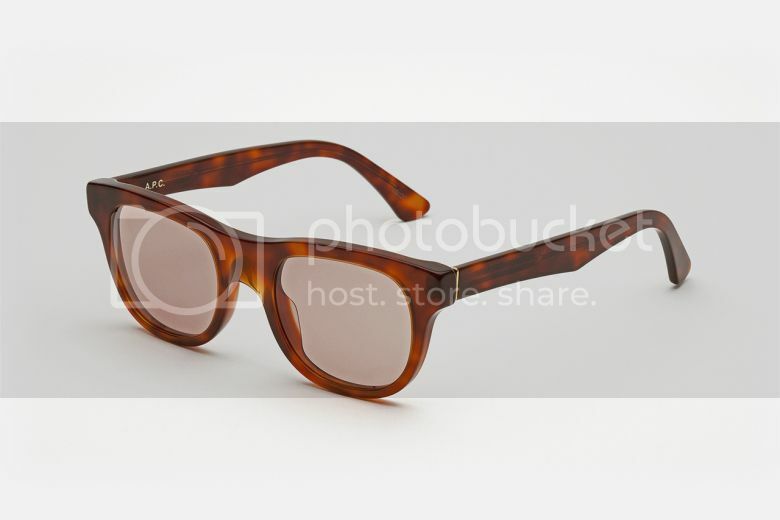 if you consider yourself to have one, I think these new sunnies from A.P.C. & SUPER are one perfect. Actually, these pieces were collaborative made by the 2 brands and as I know, the sunnies for this A.P.C. x SUPER 2015 Spring/Summer Lunettes II are already available on both brand’s store’ shelves. Just check them over as yo got time though to walks around the mall nears you. But if you’re well busy, I suggest you then to check them online for your convenient. 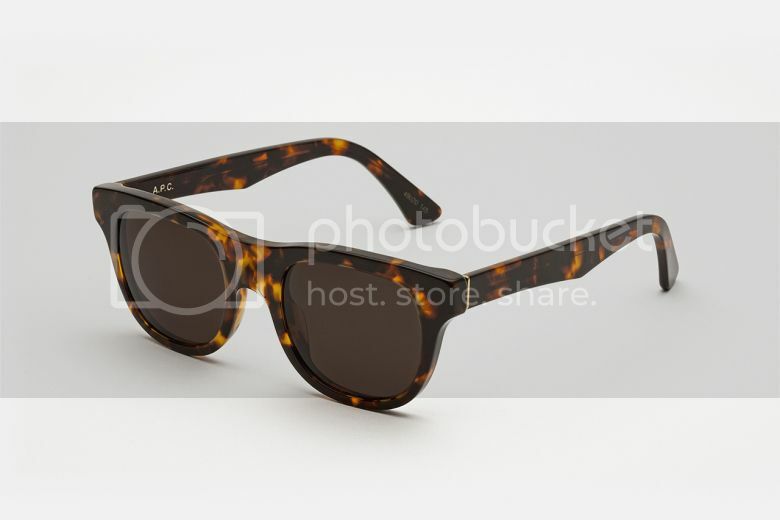 They’ve got these regular tortoise and rich tortoise along with the nicely black sunnies. And as for my pick, I’ll consider to have the rich tortoise because it is best fits for the hot weather, I think so, plus it can really spice up anything styling you’d wanted to rock on with..
For further details about this collection. You better yet check the brand’s website for details and availability. Okay then, that’s it for now and see you on the next update.